The “you-first” leader is the man or woman whose focus is on responding to the needs of employees, customers, and community before his or her own needs. 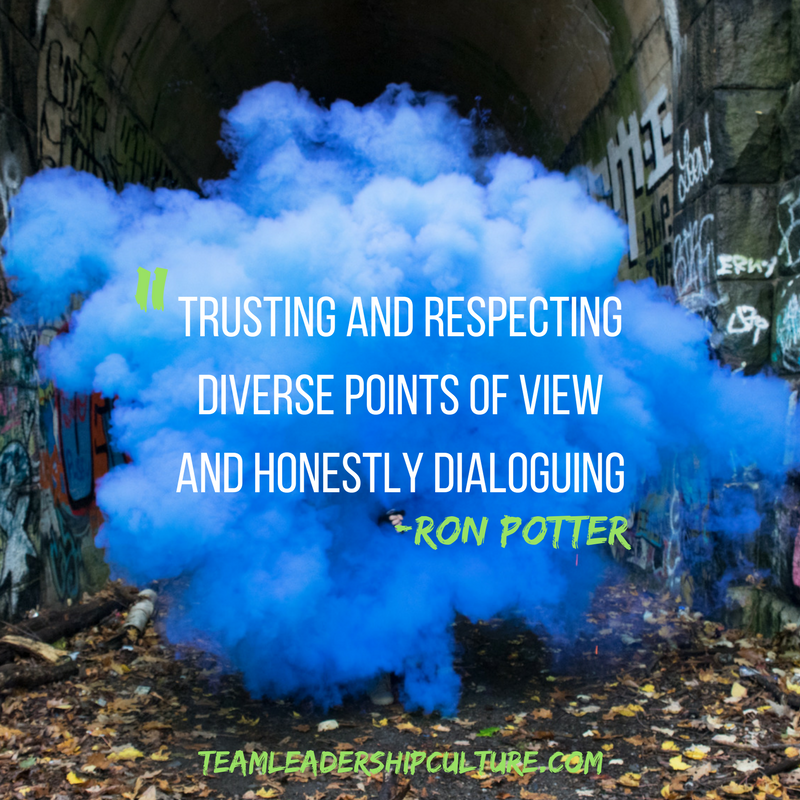 Last week, we discussed the first three characteristics that help put those you lead first. This week we’ll continue with the last three. This is identifying with and understanding another’s situation, feelings, and motives. People need to know they are accepted and recognized for their special gifts and talents. One of the greatest characteristics of a “you-first” leader is the ability to approach another person as a healer in a spirit of help and compassion. When she first came to work, Diana was hardly a candidate for employee of the year. In fact, because she had made some terrible choices as a teenager, she was in pain and carrying a load of personal baggage. But the “you-first” manager she reported to sensed that beyond Diana’s broken spirit was a person loaded with raw talent and drive. But first some negatives needed attention. Diana had gaps in her formal training. So the manager worked with Diana on a plan to bring her to a place of peak performance. As she experienced some modest success early on and began getting rid of self-doubts and limiting habits, Diana blossomed. Soon her progress was exponential. Her manager tailored a bonus plan for Diana. She did so well that she outran the plan, creating a financial strain on the manager’s budget! To this day Diana continues to thrive in both her professional and personal life. All of that started with a manager who could look beyond his own needs and place another person first. His commitment to healing opened the door for Diana to walk through and enjoy her job and her life. Many times when a job is hard to do, poor leaders rely on sheer power rather than persuasion. 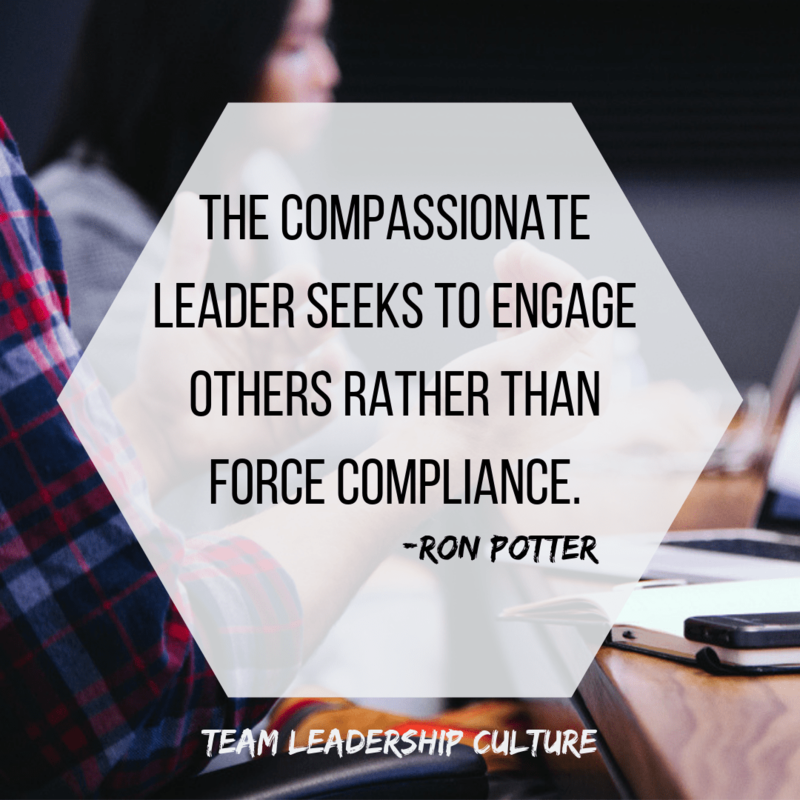 The compassionate leader seeks to engage others rather than force compliance. There’s a desire to build consensus rather than use authoritarian power. Jesus told compelling stories called parables to help people see that what he was saying was not only different but also better for them. His disciples were confused. Why didn’t he just use his power and “force” people to believe? Jesus knew that he was much better off helping people understand through non-coercive means. With their consensus came the real power to accomplish something great. Power trips and plays deflate people and do not allow them to think for themselves. 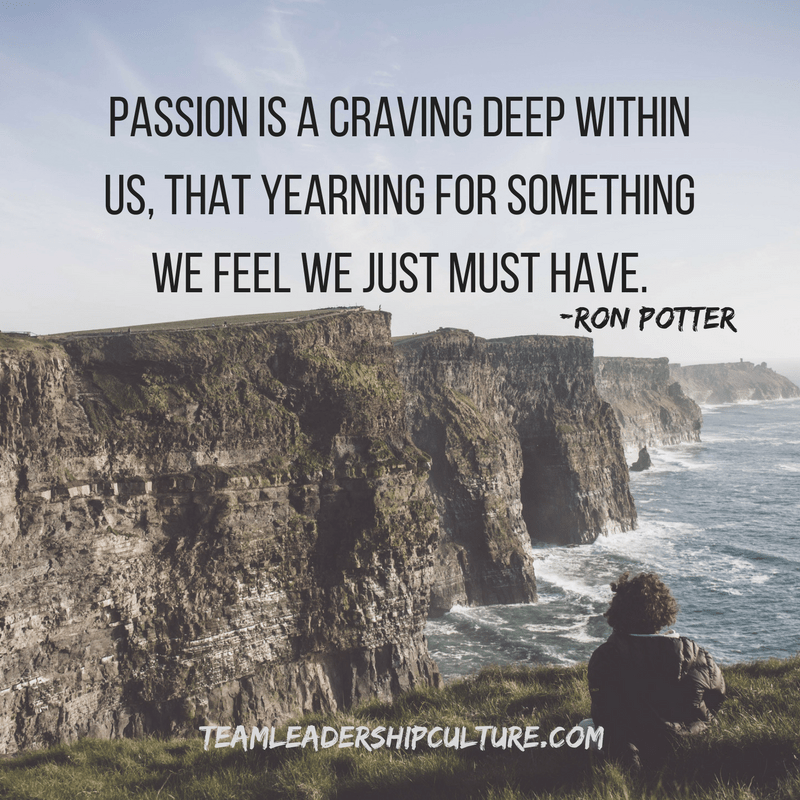 This list of six characteristics of a “you-first” leader is by no means exhaustive, but each quality is fundamental if you want compassion to be a key component of your leadership style. If you’ve ever seen the old movie Rocky you probably remember him climbing the steps of the Art Museum in Philadelphia to finish with a very powerful victory stance. It’s a very moving scene with very powerful music. What we remember is the success. But, did you know that Rocky climbed 72 steps after running 30.6 miles? I have a friend, I’ll call him Dave the Dreamer. Dave is one of the most advanced technical minds that I know. When Dave is talking about technical issues, I feel like I’m barely hanging on by my fingernails. I sort of grasp the concepts, but I don’t really understand the details (which he spends a great deal of time talking about). Dave really is a friend and I do enjoy being around him and listening to these incredible stories. But Dave is a dreamer. He always assumes that the next big thing is going to happen to him. He visualizes the success. With each new story and concept, I think (and say to him), “Dave, that’s fantastic. Go for it. Create it. Get it into the world. And Dave is sure it’s going to happen because he knows the “right people” and the concept just can’t fail. Dave visualizes the success. The next time I talk with Dave, it’s all about the next new thing. What happened to the last idea I ask. Oh, it ran into a snag. We couldn’t come up with the funding. Someone didn’t follow through on their promise. Dave never visualized the steps that it was going to take to get there. He only visualized the success. Success is fun. Steps are hard. Success is at the end of a straight line. Steps are long and winding roads. Success exists in your mind. Steps are real, hard and filled with setbacks. I also see the other side of this story. Those who have visualized the steps. They faced each step and each setback. They overcame difficult issues, failed, got up and tried again. 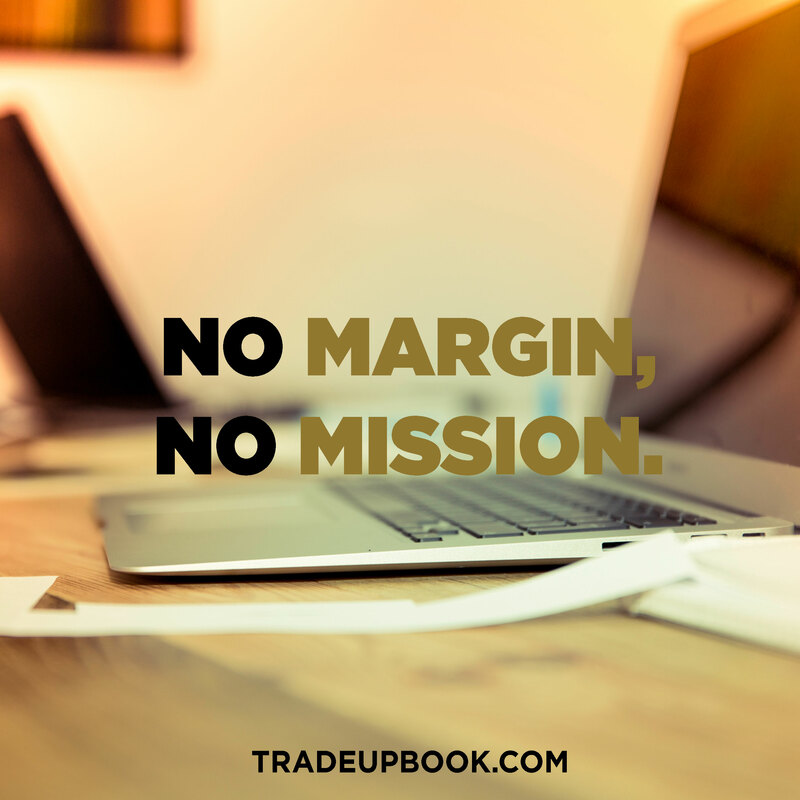 When they experience success, the crowd looks at them and often says. It was easy for you. You had a better opportunity. You were in the right place at the right time. This reflects the crowd’s belief in visualizing success rather than visualizing the steps. Visualize the steps. They’re difficult. They are not stable. They’ll shift with time and circumstances. They’re long and arduous. But keep going. The success that others only visualize is much more enjoyable after you’ve climbed the steps. 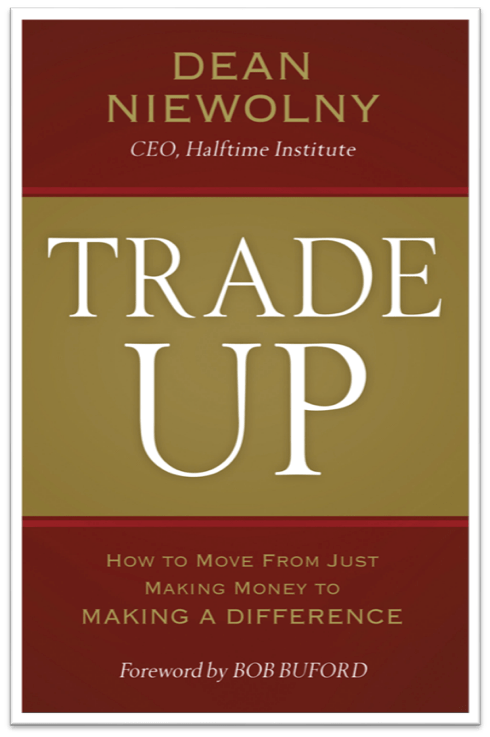 Based on the experience I’ve had with successful teams the last several years, I would say just being successful at dropping the first habit will get you a long way toward success. Number One: Saying Yes When You Want to Say No! I’ve taught many teams recently the true meaning of the word decide. Top corporate teams are filled with high achievers. They have all been getting things done since an early age. They’ve been rewarded in academics, sports, arts, and business for getting things done. Getting them done faster and in more volume than anyone else. They’re “doers”! So, it’s very natural to believe that when corporate leadership teams get together they should decide what to do! But that’s not what the word means. The “cide” part of the word means to cut off, put to death, publicly execute. Think for a minute about the words pesticide or homicide. 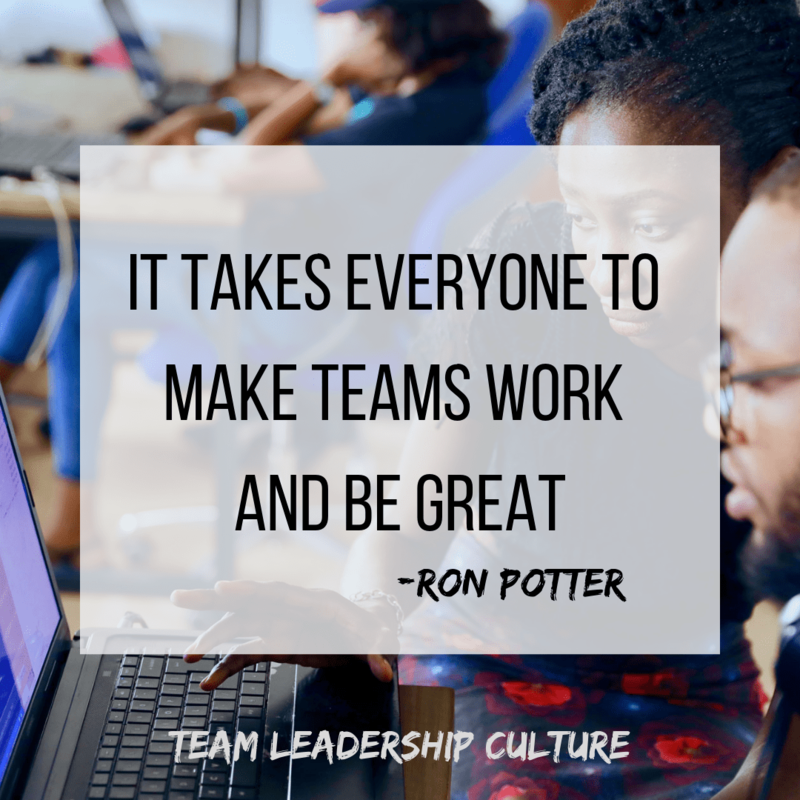 The one habit that is keeping most teams and leaders from success is concluding that they should be doing more and more. Corporations and individuals don’t have the resources, energy, time or fortitude to keep doing more and more. 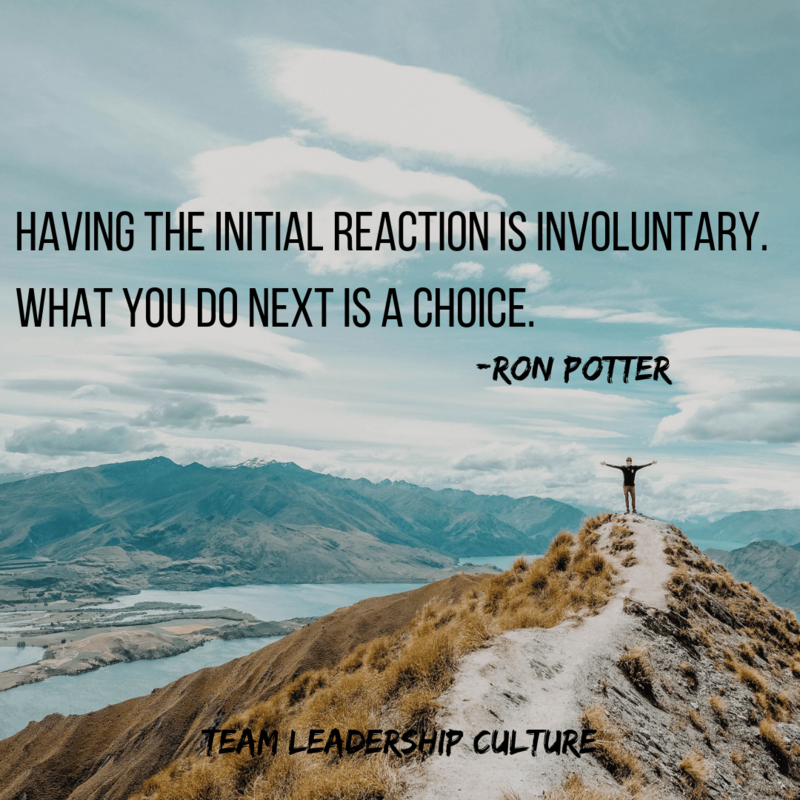 Successful teams and leaders decide what to kill, what to stop doing. There are so many variables related to success and failure in the auto industry that I honestly don’t know if this one issue will spell success or failure for General Motors (GM). But, I need to applaud their courage in shifting their measure of success from being the number one car maker in the world by volume. That seemed to be the driving force in GM for decades. But today, they’ve decided to stop producing vehicles in many parts of the world. That takes courage. Will it be successful? I don’t know. As I said, there are many factors to success and failure. But I do believe that deciding where to stop putting your resources is a big factor. I really don’t know many leaders who reward and praise their people for not doing something. But they should. 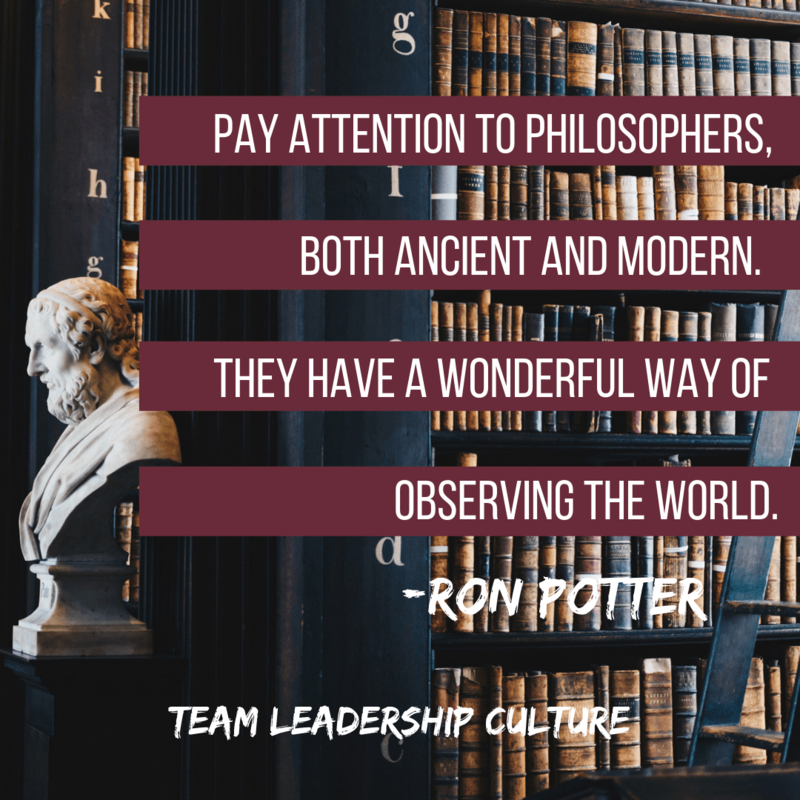 Research and my direct experience with many great leaders validate that focusing on the top three issues you face is the best route to success. Rewarding your people for not doing the 10th item on their priority list (and 9, 8, 7, …) will lead to more success than you can imagine. Leaders and organizations never have enough resources to do everything. The assumption is they just need more resources or more productivity out of the resources they have. That’s the wrong assumption. The real answer is assuming you’re trying to do too many things. 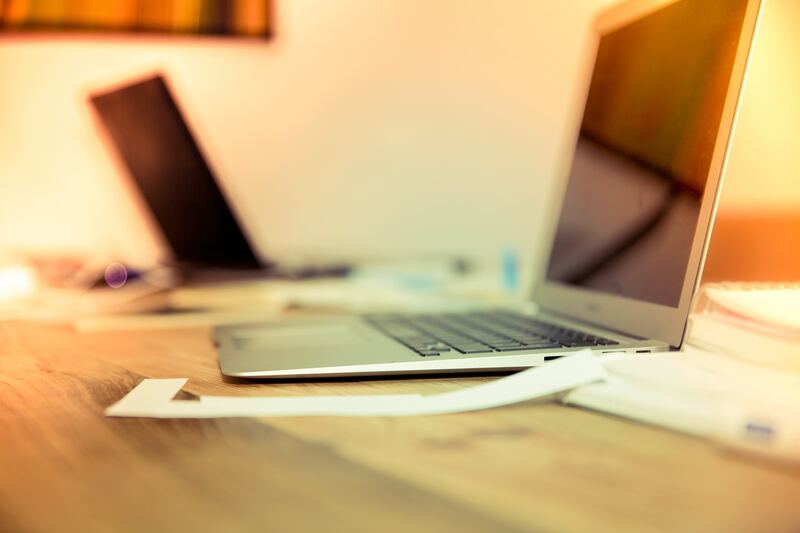 Deciding not to do the low priority items will help you realize that you have all the resources you need to accomplish your top priorities. And it will lead to greater success as well. Figure out how to say No! The Power of a Positive No by William Ury is a great resource. 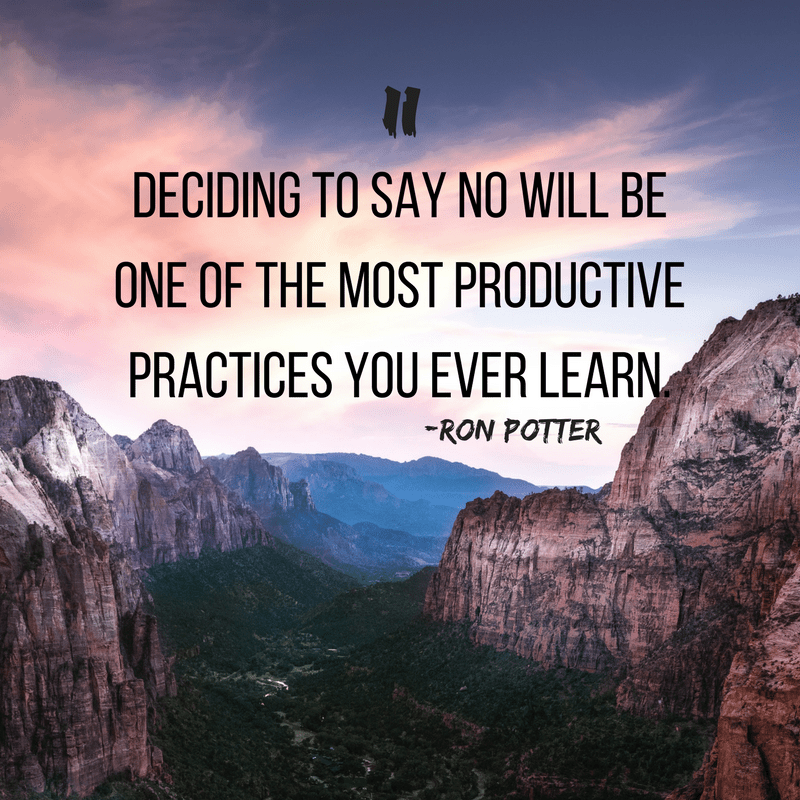 Deciding to say no will be one of the most productive practices you ever learn. Ron’s Short Review: The word “Decide” actually means to figure out what you’re going to say “No” to. This book helps you figure out how to do a great job saying No.